I am joining in with Mosaic Monday over at Little Red House this Monday. 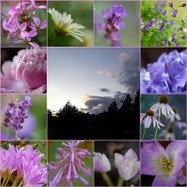 I have put together mosaics from my trip to Duncan B.C. a couple weekends ago when I went to visit my sister and brother in law. You can see them separately in my previous post. I like the one in the middle the best. She is named Wild Woman. See the details about these totems in my previous post and then make sure you head over to Little Red House to see the other mosaics. 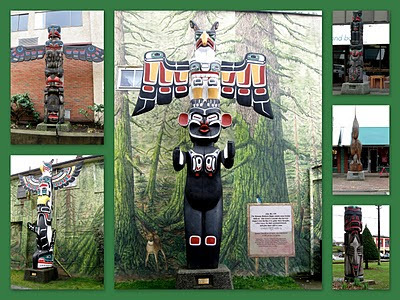 love the mosaic, and the totems. 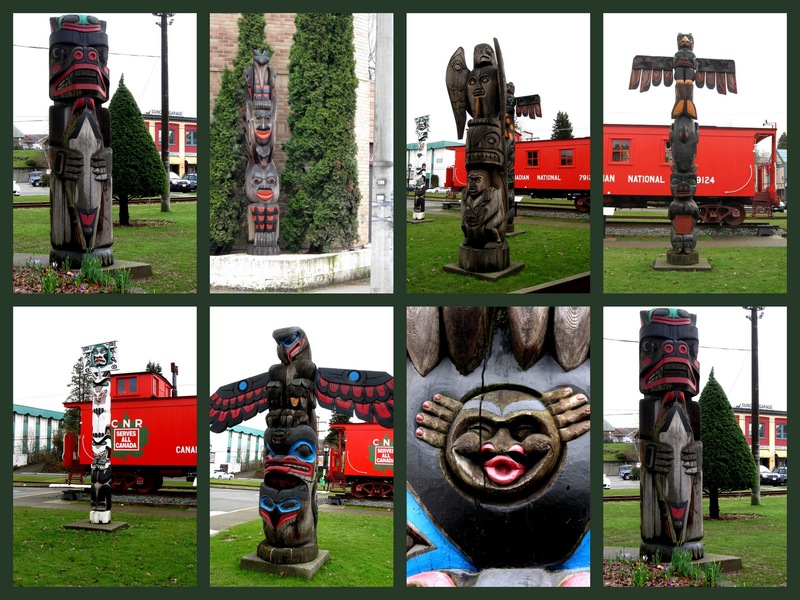 We took a tour of totem poles in Juneau and it was fascinating how they each tell a story. Beautiful. I live just north of Duncan on Vancouver Island. It looks like you had a wonderful time on your visit. The mosaic is so cool! I used to make them for my girls (when they were younger) But I love the colours on yours! 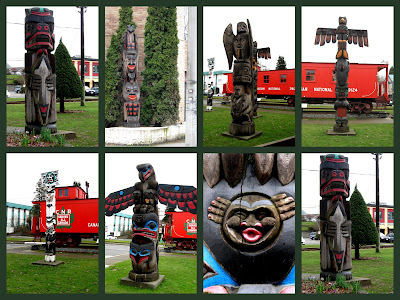 And the totems are beautiful! 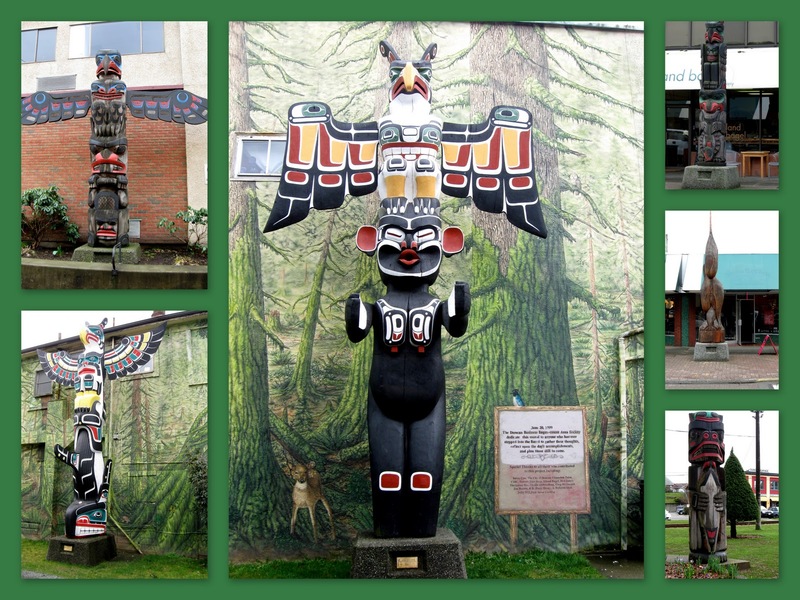 Awesome totem mosaics. Interesting how each one is made to tell a story. Great photo, have a wonderful week. Always been fascinated with Totems, and the art they inspire. That's why I trasure the box your salmon came in so much!! How do you achieve such great collages? I tried with Photoshop but the file end up being so damn heavy. Wow...these are very, very impressive. So interesting. What a fascinating mosiac. Your trip must have been lots of fun! Beautiful photos. I love the Wild Woman, too! Looks like you had a great visit. Thanks for sharing. Now that's somethin' you don't see every day. Well done!